Metro is also located at Causeway Point. Metro is a family-friendly store and a familiar household name to many. It caters to the young, the old, and the shopaholics. Whatever you might be looking for, from something to wear, to a nice home display item, you are sure to find your needs and wants at our store. Open seven days a week, Metro serves as the ideal place where families come together to enjoy the best of times. 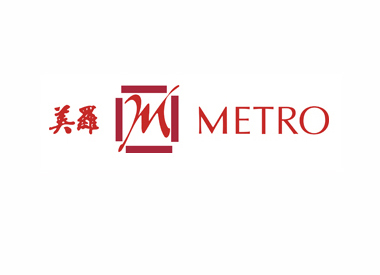 There is currently no other stores like Metro.